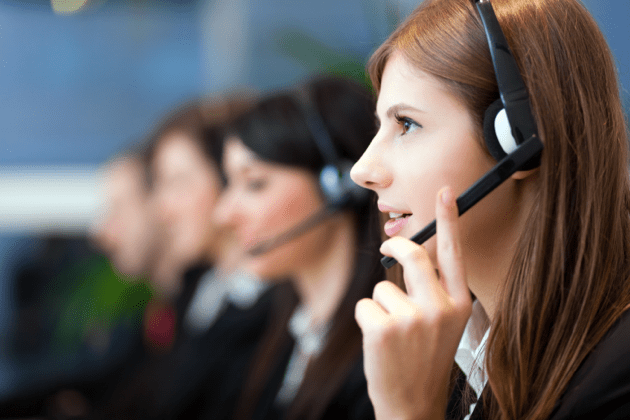 Imagine having a team of assistants standing by to handle yours hours of weekly CRM data entry. With ClientLook that’s exactly what you get. Our exclusive Virtual Assistant service is included with your subscription to ensure you stay focused on deal making instead of grunt work. Forget about manually adding business cards. Just snap a photo with your phone and email it to the Virtual Assistant. Your card will be hand-transcribed into your account. Feel free to enter a note on the back such as “Schedule call for next Tuesday” to make sure nothing falls through the cracks. Turn all those prospect lists into actionable contacts. Send those spreadsheets to the VA. They’ll import them for you. They even do manual data entry using hard-copy lists. Don’t leave any lead behind. Hello this is Michael Griffin and I just met with George Adams. We discussed his offer for my deall at 500 Main Street. We agreed to touch base next week to discuss our next steps. Please schedule a follow-up call with George next Tuesday and put him in my Prospects group. You’re in the field and running between meetings. 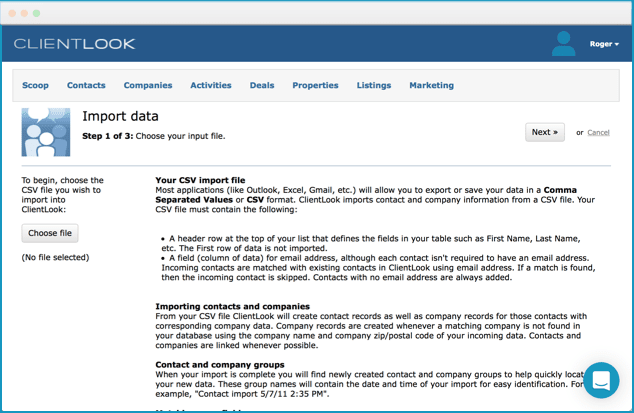 This is some of the most productive time for ClientLook users. Just call the VA voicemail and dictate updates, schedule tasks and more without taking your hands off the wheel. Nothing ever falls through the cracks. The VA receives your message, listens to it, and within minutes completes everything requested. You’ll receive an email notification when the work is done. Meanwhile, you’re on to your next meeting without slowing down.